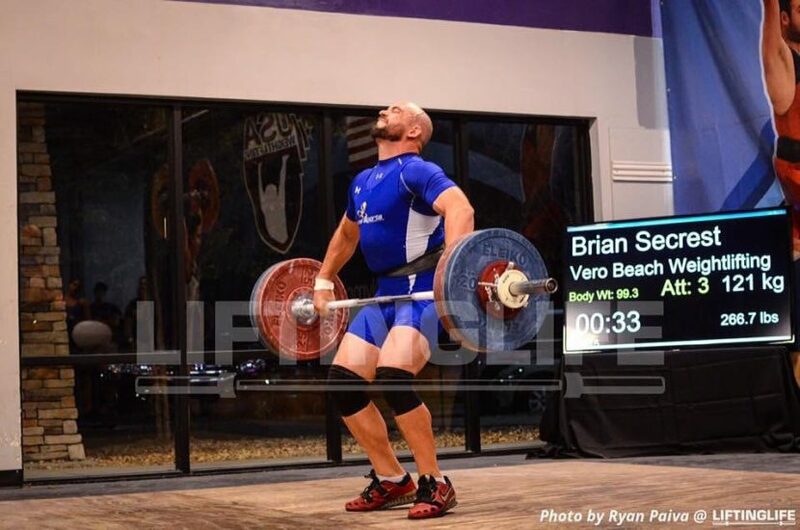 This week we are getting to know our Vice President, Brian Secrest from Vero Beach Weightlifting. How did you get into weightlifting: Lifting in High School. How long have you been a part of the sport? I have been a member of USAW since 2005. What is your role on the FWF board? I am the Vice President so I kind of help everyone. My main is goal is to bring extra funding into the FWF. What do you hope for the future of FWF? To continue to grow the Florida Weightlifting Federation into the best LWC in the country by helping each and every athlete, coach, and club reach their potential.